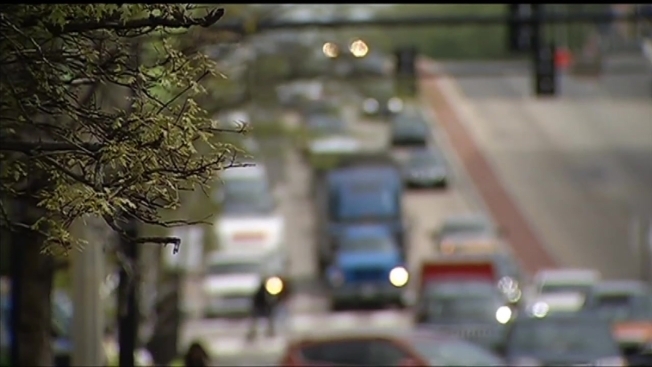 D.C. is investigating congestion pricing to improve traffic in the city. The idea of charging a toll to enter the city during rush hour could encourage more people to take mass transit or carpool, said John Townsend of AAA, but it could also backfire, causing people to leave the area altogether. Other cities have implemented the strategy. It costs about $17 to enter downtown London during the day. Tysons Corner, Virginia, is also considering the plan.